Tripadvisor Traveler’s Choice Awards were published yesterday and we are happy to announce that the TOP-ranking of The Best Hotel in Estonia in 2017 is the second year consecutively lead by Hotel Palace and Savoy Boutique Hotel has the second position instead of 3rd in 2016! Already third consecutive year, Hotel Palace holds the prize of The Best Service Hotel In Estonia 2017 and Savoy Boutique Hotel has moved up to third position! 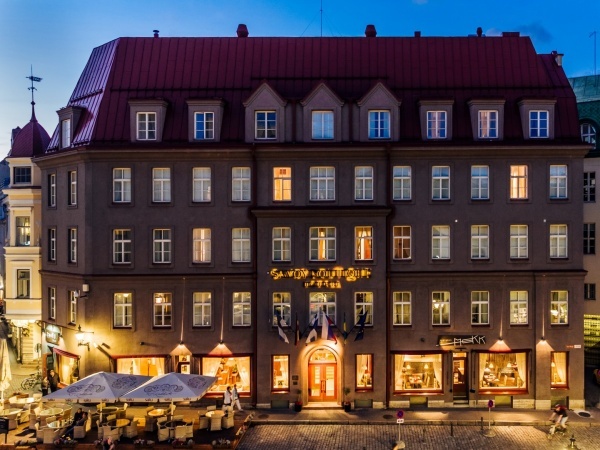 Estonian company TallinnHotels has succeed in running the very best hotels in Estonia! Our aim is to represent Estonia in the best way, offering quests memorable experience.